Samantha is a Bio-Energetic Practitioner and understands well how the old model of Medicine is outdated and Bio-Energetic Medicine is the Medicine of the Future. It is the future of health globally. Here is a short overview to help your understanding of what NES and Bio-Energetic healing and the Pro-vision system for scanning the human body field is all about. With many years of looking at live blood and tissue samples under a microscope, study into Epigenetics, and the body’s innate intelligence, I had developed a pretty good understanding of the dis-eases and imbalances of the human body as a whole. I understand well how our inner environment behaves, especially when it is presented with challenges such as food and environmental toxins. However it is the body’s reaction to ‘Thought Chemicals’ that has consumed me in research for many decades. I understand well how our feelings and emotions affect our bodies functioning and how most are in Fight or Flight mode most of the day! I believe that the trigger mechanisms for most diseases are the cause of ‘memorized’ information, (memories that cause us to go into fight or flight). In other words Emotional Dis-harmony caused by our Thoughts. 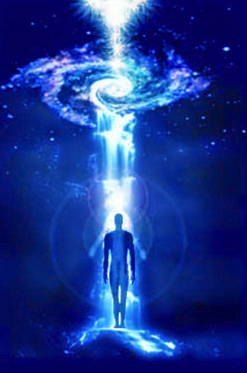 We are all a part of an Electrical Universe and hence we receive and transmit information continually. We have an emotional connection with the world around us. What makes this connection possible is via the vibration we create through our thoughts. We are literally a wireless transmitter and receiver just as a radio or the Internet. Our emotions cause a vibration of electromagnetic energy just as a radio tower sends signals out to be picked up by your radio or your phone or your computer. We are constantly interaction with the universes electromagnetic energy field because we too are an electromagnetic energy field. If the frequency we are sending out is of love and joy, then that ‘signal’ will be transmitted, if it is of anger, racism and hate then it will be that ‘signal’ that will be transmitted and hence received by the universal field. 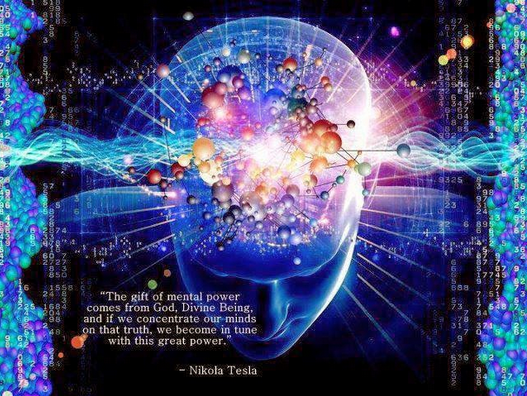 Bio-energetic Medicine via the NES System enables people to clear energy blocks in their FIELD to enable a better connection to the Conscious Field that surrounds us, and the wisdom it holds. Bio-energetic field balancing via the NES System offers a way to remove the ‘baggage’ (or knots in our matrix as I like to refer to them) of our thoughts and finally see the world, as it truly is, a magnificent garden of joy and happiness to be enjoyed by all. 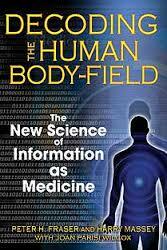 The human body-field is a complex, structured network of fields that interpenetrates the physical body and underlies all physiology. Based on over 30 years of research and detailed mapping by the late scientist and acupuncture expert Peter Fraser, our theory of the human body-field can most simply be explained as an exploration of the energetic and informational structure of the body that underlies its biochemistry. To see how the Human Body-Field provides information to the body, watch this fascinating webinar that describes the “Story of Decoding the Human Body-Field” and how you can use that knowledge to transform your health. Hence when looking at biology and medicine, we cannot just look at the biochemical nature of the body. We must also look at the energy and information of the body. Because, at this level of biophysics, the source of health in the body (as well as its deterioration) is clearly evident: properly organized information and energy within the body equates to overall well-being and an “optimal blueprint” for homeostasis and health. 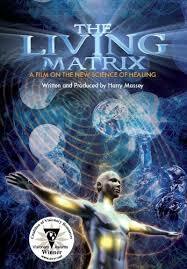 When either the information or energy within the body becomes distorted, health deteriorates. Therefore, a primary measurement we use for well-being is how efficiently each system and sub-system of the body is using energy. Because we have been able to directly measure optimal energy efficiency in each part of the body, our technology can easily detect areas of concern. Together, NES ProVision, the NES miHealth, Infoceuticals and NEStrition (all part of our Total WellNES System) are designed to read, interact with and correct the information and energy in the body so that it can return to optimal health. With more than three decades of research as its solid foundation, and a flourishing global community of over 4500 practitioners, NES Health leads the world in energy and informational healthcare. NES Health provides a complete healthcare system that restores health at its source. By looking at the physics underlying the biochemical nature of the body, we can now analyze and correct the body’s bio-field and information, which, after more than 30 years of scientific research, has been shown to be the master control system for the body’s health and functioning. 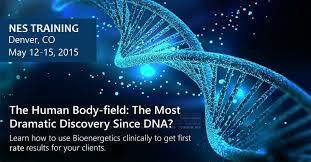 Frontier science proves that there is a regulating field of energy and information that operates in the physical body at the sub-cellular level. At NES Health, we call this the human body-field, and we have researched its functions and structures for more than 30 years. Our Total WellNES System, comprising our full suite of solutions – NES ProVision, NES miHealth, and NES Infoceuticals, identify and correct these distortions, so the body-field and body can more easily and naturally return to optimum function. 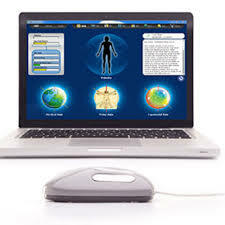 The NES Total WellNES system is designed to read, communicate with, and stimulate a change in the energy of the body. In essence, the miHealth restores energy efficiency to the body by utilizing specific frequencies that synchronize energy usage, based on the specific frequencies we’ve mapped to each organ, system and sub-system of the body. This results in improved well-being. 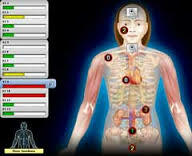 The miHealth can also be used off of the body in ‘broadcast mode’ using pulsed electro-magnetic fields (PEMFs). Read our article, PEMFs & the NES miHealth to learn more. You can learn more about the miHealth as part of the Total WellNES system here. Thanks to Peter Fraser’s mapping of the human body-field and its ‘optimal states information’ over the past 30 years, we have developed the Total WellNES System, and specfically NES ProVision, our advanced analysis software. Re-Imprint optimal functioning and correct distortions in the body’s information with our range of liquid NES Infoceuticals imprinted with proprietary bio-information. 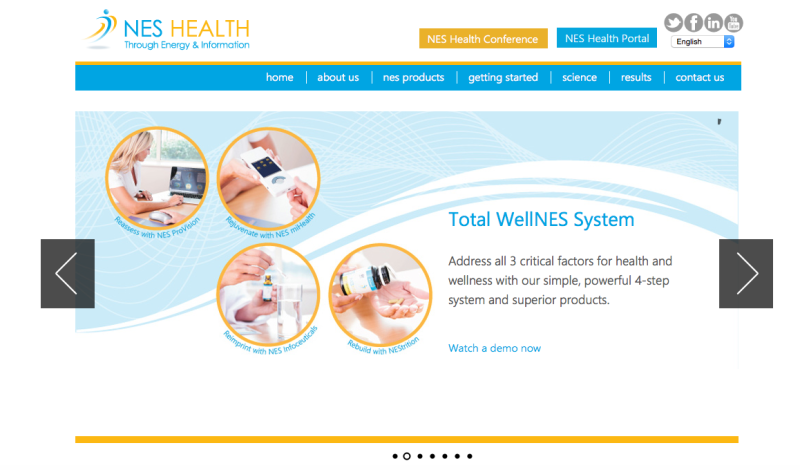 Contact us now to discuss how the NES Total WellNES system, our offerings, and the science behind it can enhance your healthcare practice in practical and measurable ways for both you and your clients.